It’s so easy to be excited about Katie Bouman. 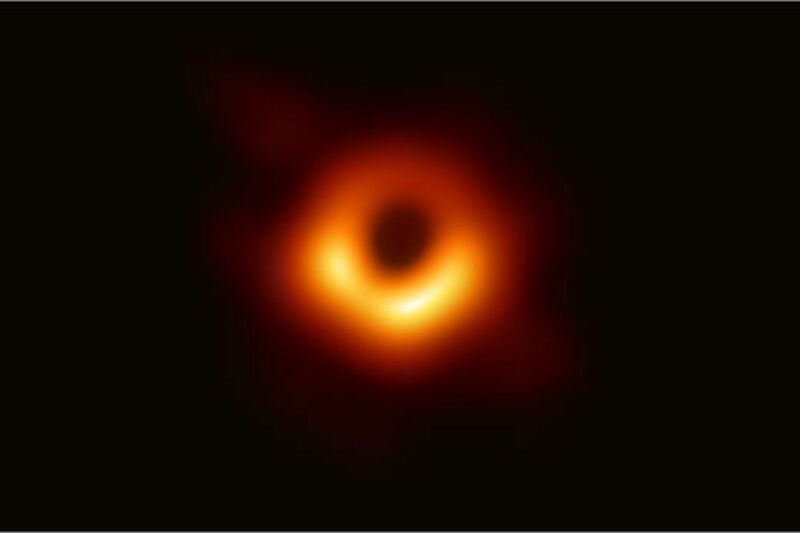 She’s the 29-year-old computer scientist whose utter glee at seeing a black hole for the first time was captured in a picture that warmed hearts around the world. Bouman, soon to be an Associate Professor at Caltech, led one of the four teams tasked with turning data on half a ton of hard drives into the picture that ricocheted around the world on Wednesday.